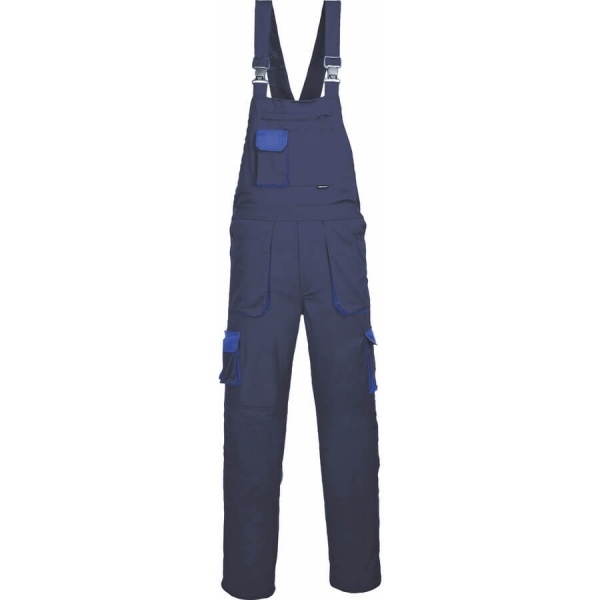 The Portwest TX12 Contrast Bib & Brace uses the Texo cotton rich fabric which creates a very comfortable yet practical garment. 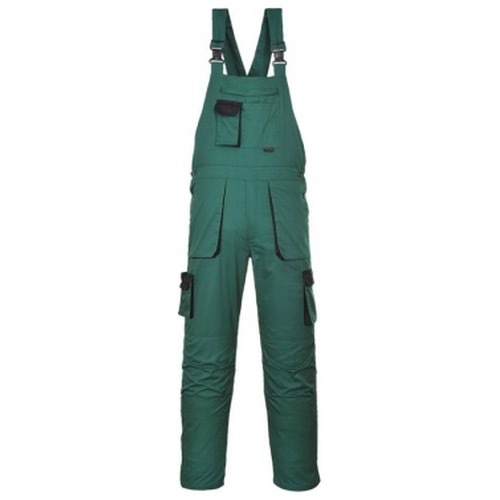 This bib & brace offers complete lower body and leg protection. 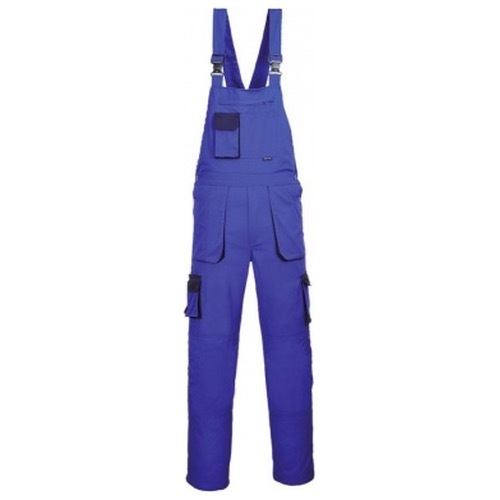 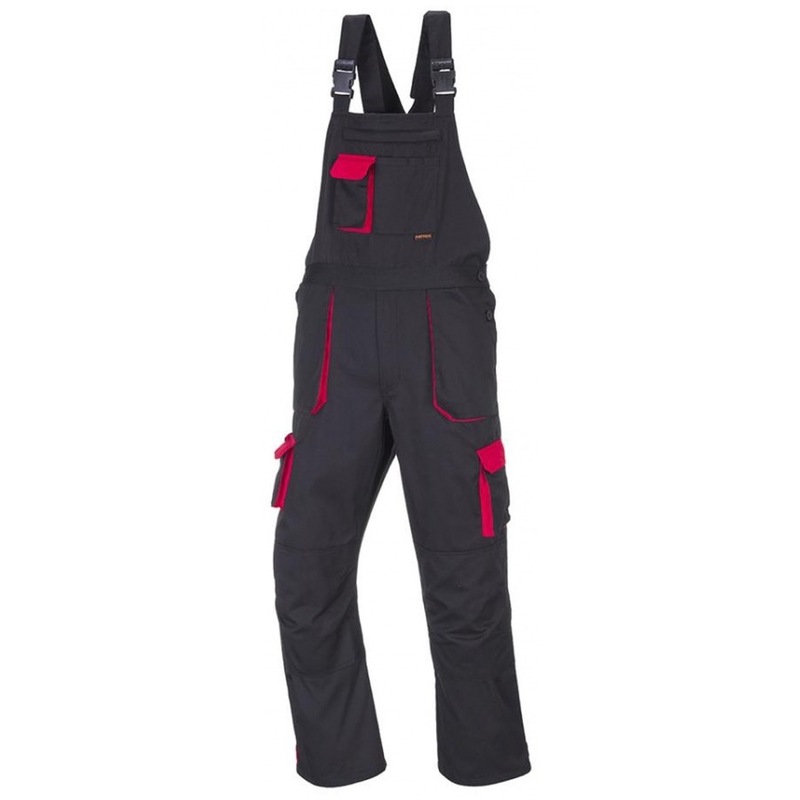 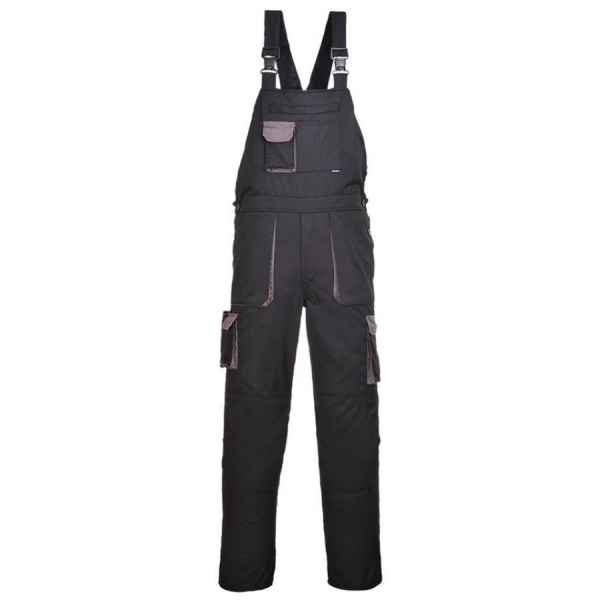 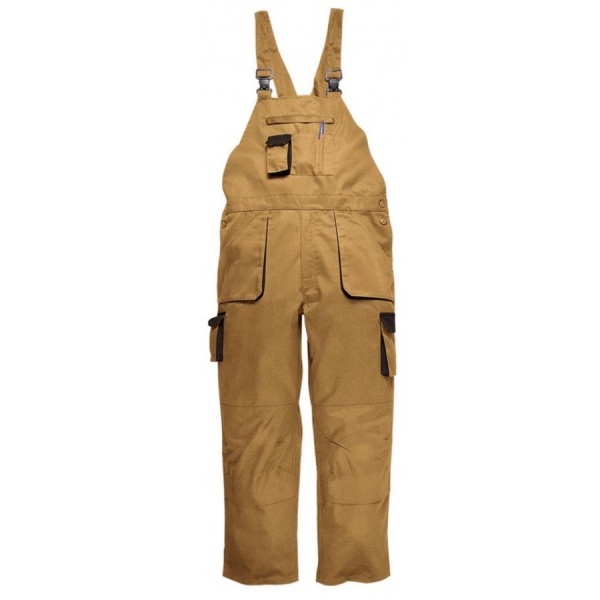 Features include a concealed bib pocket, kneepad pockets and thigh pockets. 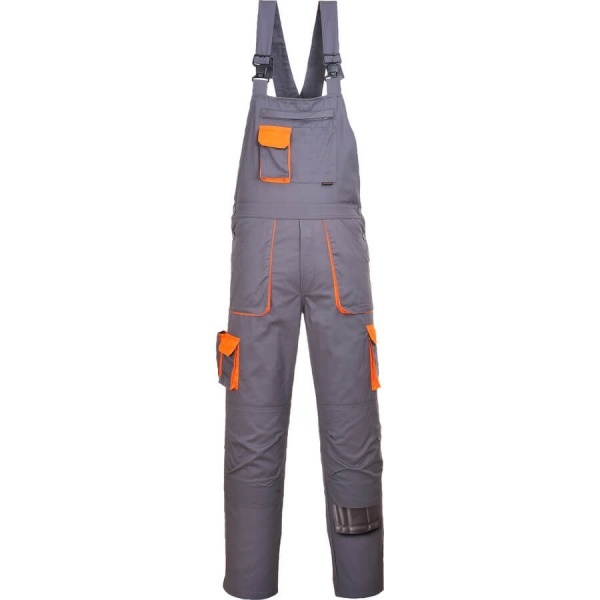 Hook & Loop at the leg end ensures a secure fit.